When you think of Madrid you probably think of Real Madrid and Cristiano Ronaldo, but seem to be changing. In 2014, Atletico Madrid lead by Diego Simeone won the La Liga championship and reached the Champions League final. While not having the financial power of rivals Real Madrid or the youth system of Barcelona, Atletico Madrid has been able to remain competitive while losing some of their stars from last season. They are a well-coached team with under rated but very talented players. Some of those players are not as well known to football fans as players at Real Madrid or Barcelona, but that too is about to change. Here are five facts about Atletico Madrid players. In his home country of Turkey, Arda Turan is known as “The Turkish Beckham”. He is a football icon in his country but also with the Atletico Madrid fans. Similar to Beckham, Arda Turan’s wife is also famous. She is an actress in Turkey and even Turan has done some acting himself. He appeared in the movie “The Governing Woman 2”, which perhaps showed that he is better suited on a football field than in front of the camera. 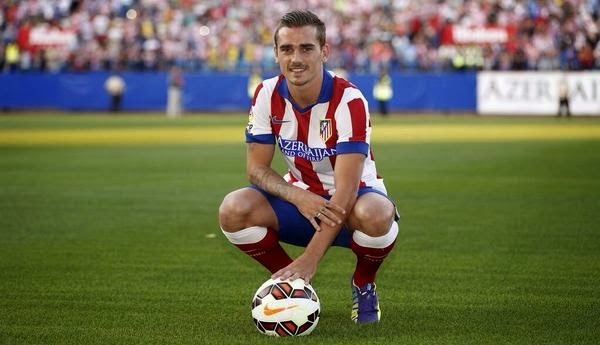 Atletico Madrid signed Antoine Griezmann from Real Socieded for 30 million euros. He was quick to make an impact on his new team scoring 11 goals in 24 games. Part of his initiation process with his national team (France), he was asked to sing a song. He went with the popular “La Bamba” which is ranked 354 on Rolling Stones’ list of Greatest Songs of All Time. The 23 year old Mexican striker was signed from Almeria, but has seen limited time behind Mario Mandzukic and now Fernando Torres. But what has upset Atletico Madrid fans is not his inability to gain a spot on the team, but rather his public showing of support for eternal rivals Real Madrid on Twitter. He has been very open of his love and support for Real Madrid on Twitter this season, something not normal, more so when you represent Atletico Madrid. 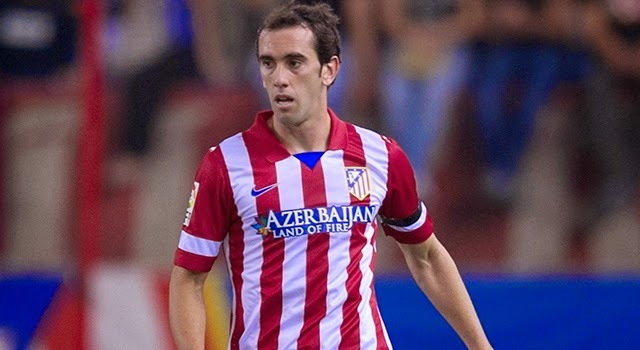 Diego Godin has become one of the staples of Atletico Madrid defense, and perhaps one of the most under rated defenders not only in Spain but in football in general. This was not always the case, when he was 17 years old; Diego Godin was sold from Defensor Sporting to Club Atletico Cerro for $37. That kind of money would not even buy his cleats now, never mind the player. 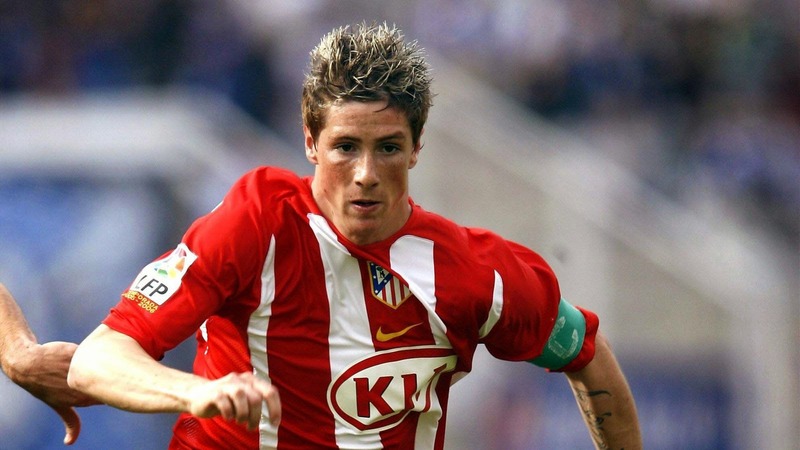 Fernando Torres comes from a family of Atletico Madrid supporters, the biggest one being his grandfather. Unfortunately he wasn’t alive to see his grandson play for his beloved club, but Torres has always stayed true to his memory even when he was transferred to Liverpool. 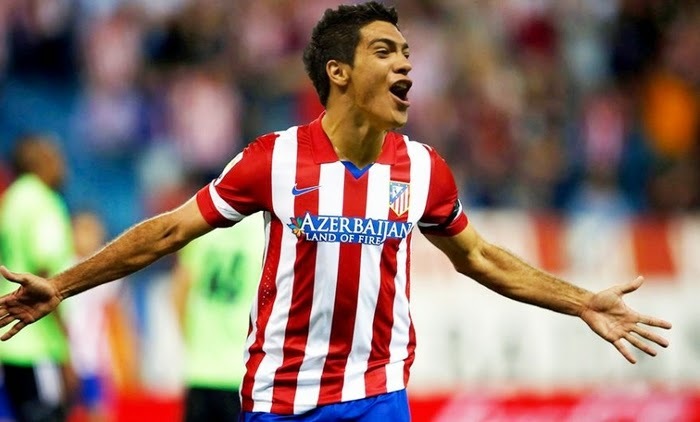 He had always dreamed of one day returning to Spain to represent Atletico Madrid. His third match back with Atletico Madrid he scored two goals against Real Madrid to eliminate them from Copa del Rey. The perfect return home from El Nino.